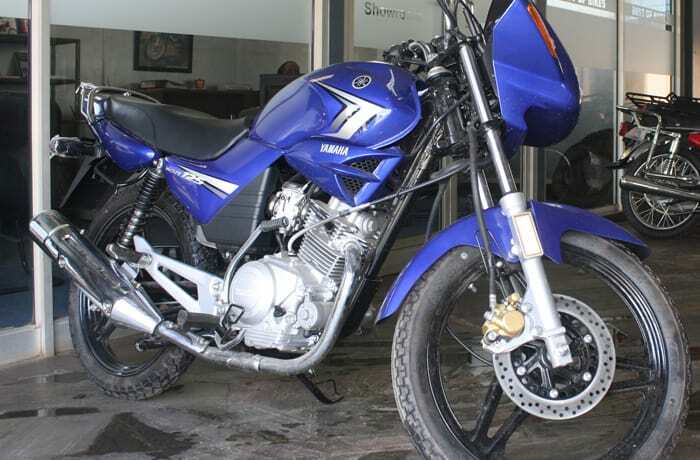 Founded in 2012, Best of Bikes are Yamaha and Jialing motorbike dealers, stocking a wide range of bikes and quads at their Lusaka base. They have a huge selection of spares and accessories for all brands of motorbikes together with gear such as jackets, helmets and top boxes. 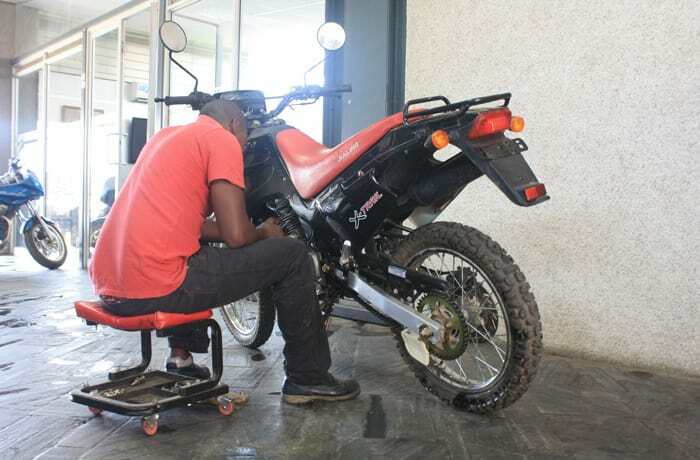 Best of Bikes has a fully equipped workshop that offers service and repairs for different motorcycle brands. 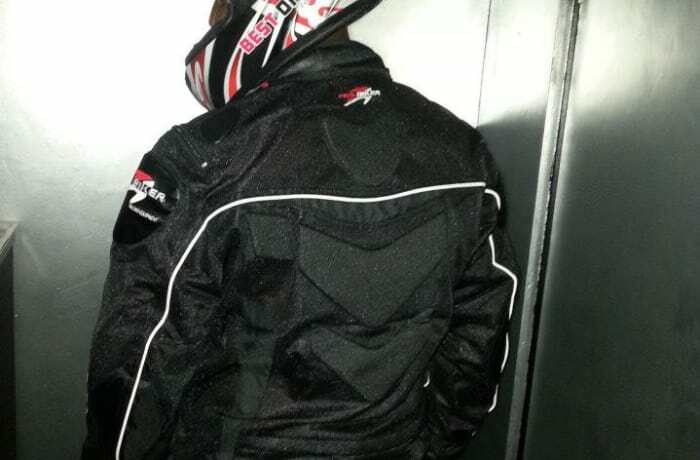 All works are carried out by an experienced team that has extensive experience in motorbike service and maintenance. 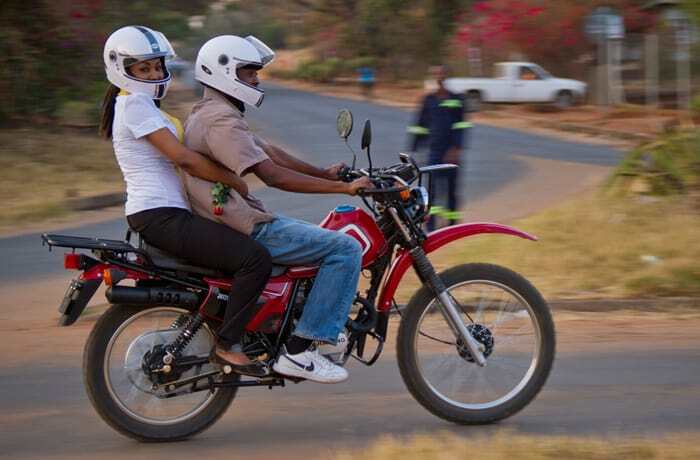 Motor bikes are fast becoming recognised as a great mode of transportation, being fuel efficient, easy to ride and quick to manoeuvre in traffic. 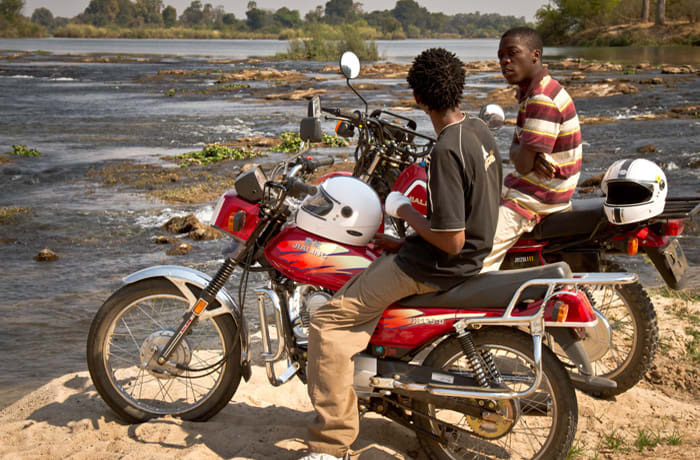 Traffic jams are becoming a growing problem in Zambia, particularly in Lusaka. 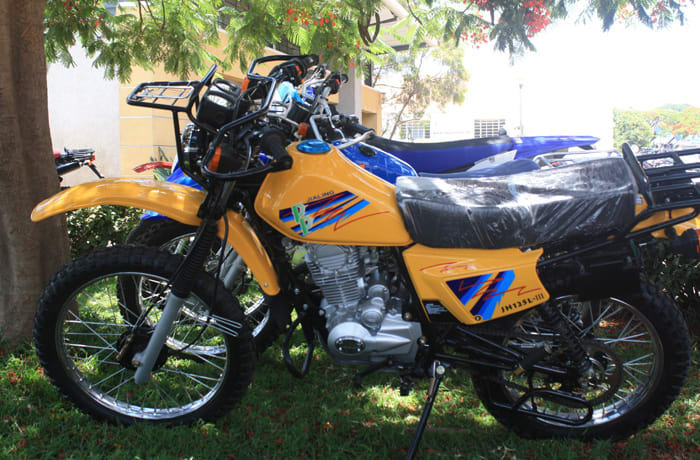 Best of Bikes offers an affordable solution through their range of motor bikes and accessories, ideal for the urban commuter, rural businessman and farmer. Best of Bikes has a 12 month warranty on all its products, and a spares backup service from its fully equipped mechanical workshop. 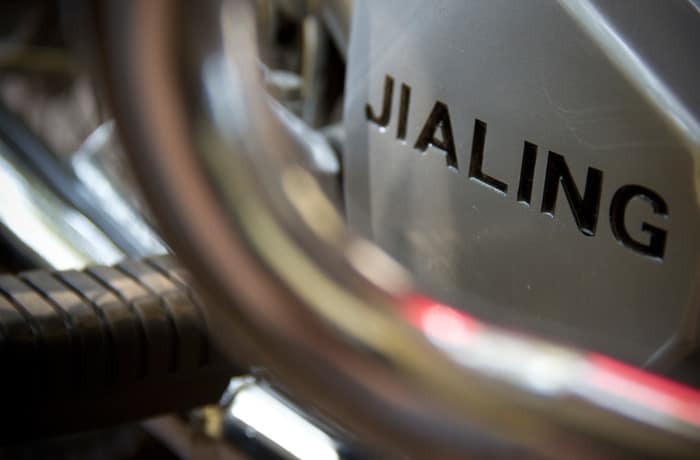 Yamaha Corporation is a leading multinational corporation based in Japan while Jialing is a Chinese group that has been producing quality motorbikes since 1979. 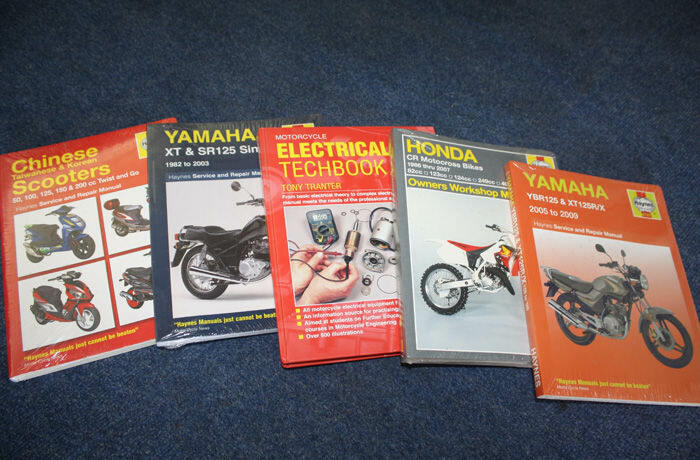 To place your order, contact Best of Bikes through the enquiry form below. 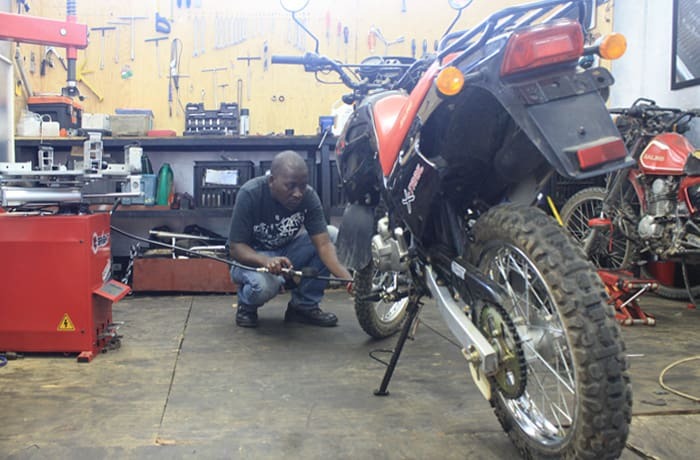 The Best of Bikes offers a professional repair and maintenance service, with experienced workshop staff to service and repair bikes as well as identify and solve any maintenance issues. 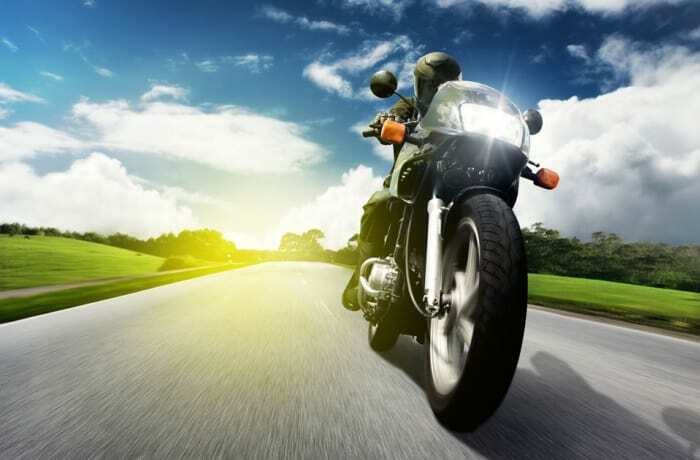 Their experienced team has extensive experience in motorbike service and maintenance. All works are carried out to the highest standards. 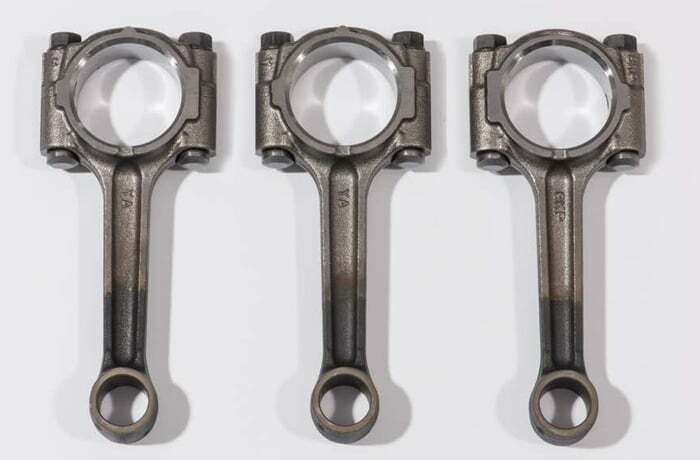 The company uses up-to-date diagnostic tools to ensure the quality and standard of their work. 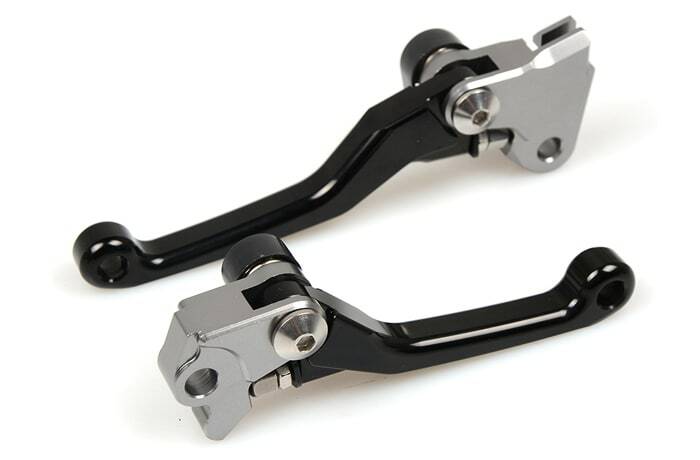 Best of Bikes is a premier supplier of high quality parts and accessories for various motorbikes including Yamaha, Jialing, Honda, Kawasaki and Suzuki. 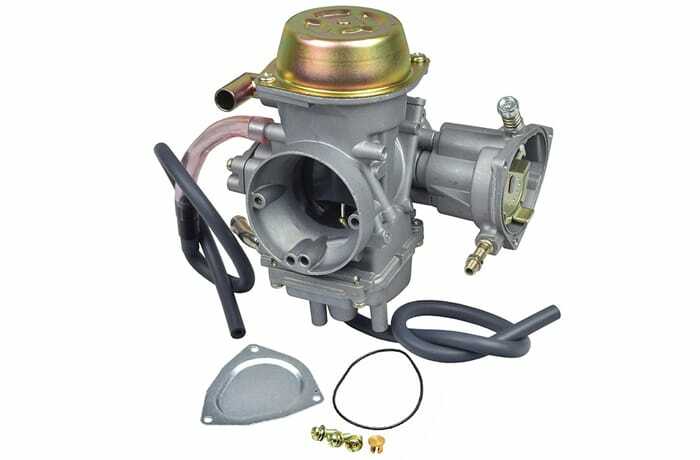 The company's extensive network of suppliers gives Best of Bikes direct access to the largest stocks of spares. 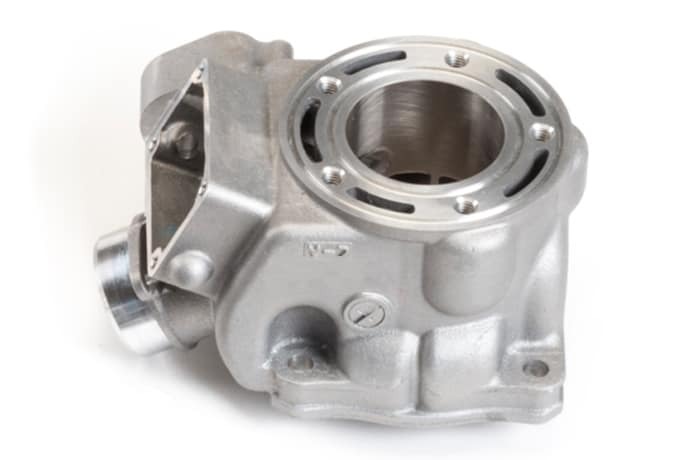 Parts available include but are not limited to engine components, clutch and gearbox parts, brake systems, suspension components, exhaust units, ignition parts, filters, gaskets and oil seals.